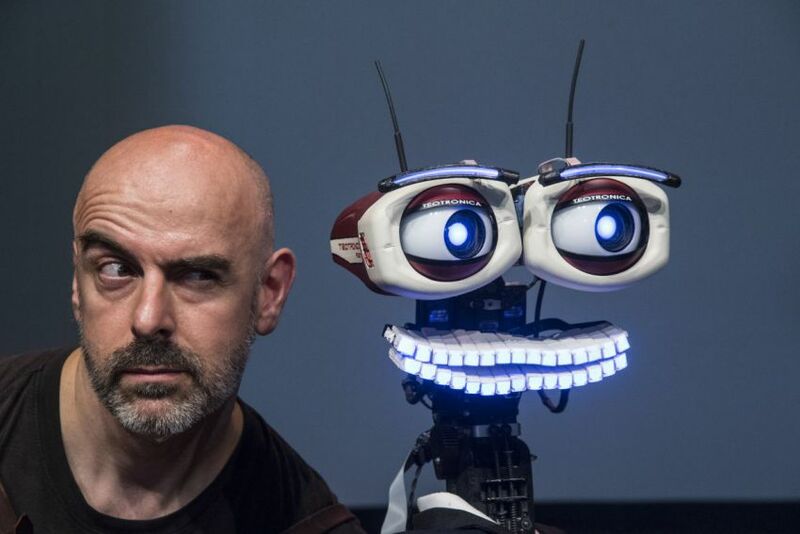 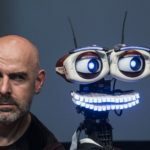 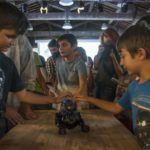 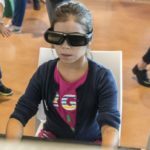 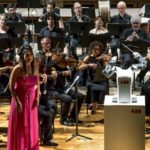 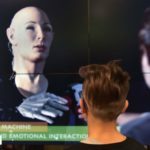 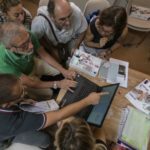 Why an International Robotics Festival in Pisa? 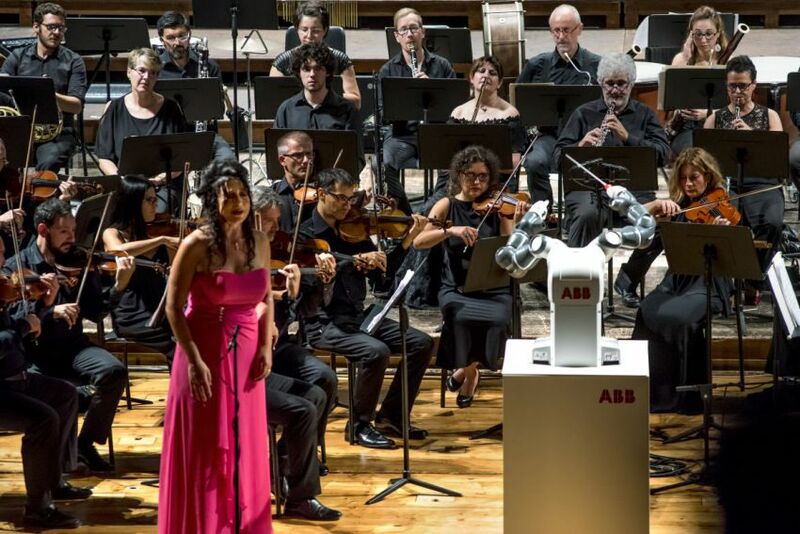 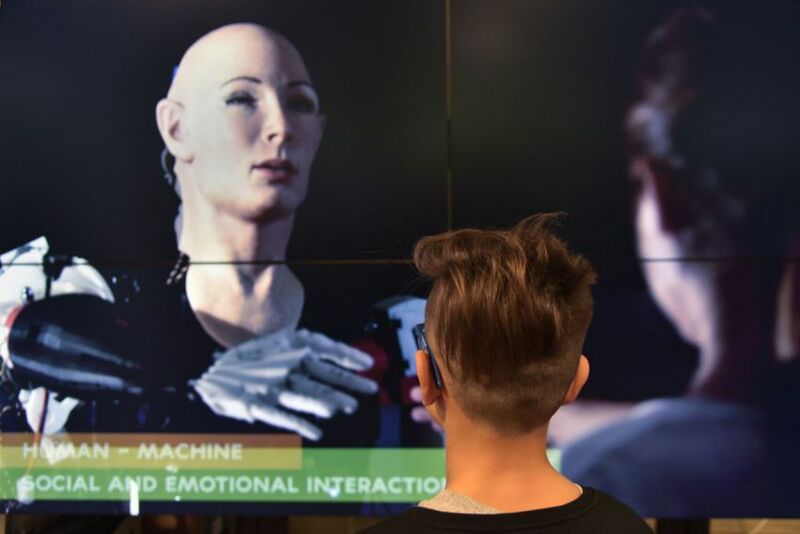 Italy is at the forefront of research in robotics and its robotics and automation industries are also among the first in the world, in both the production of robots and automatic machines and their use. 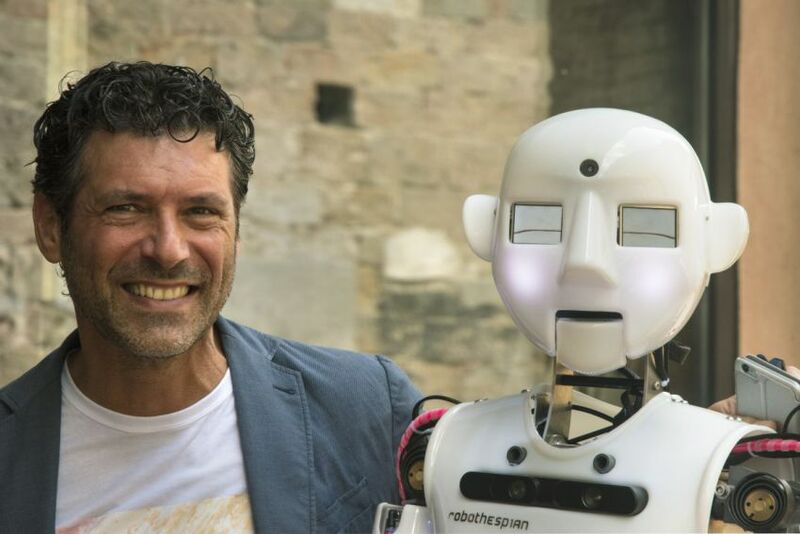 Tuscany, in particular Pisa, is a centre of excellence in robotics. 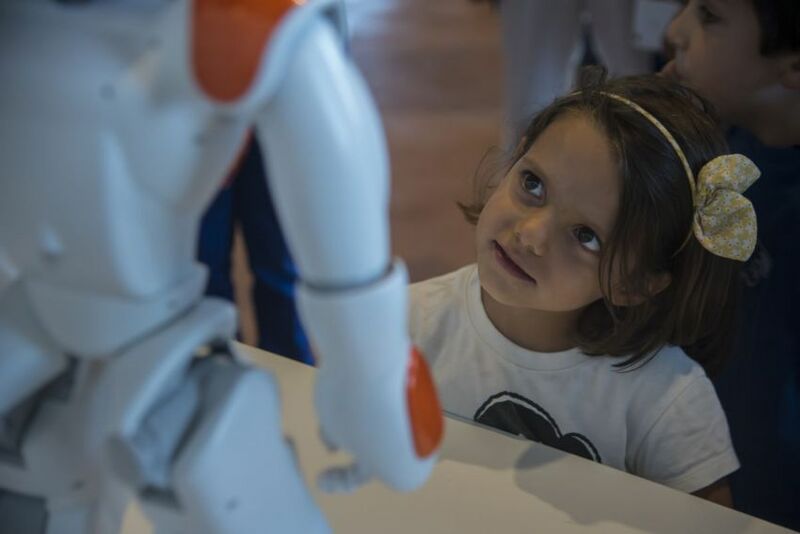 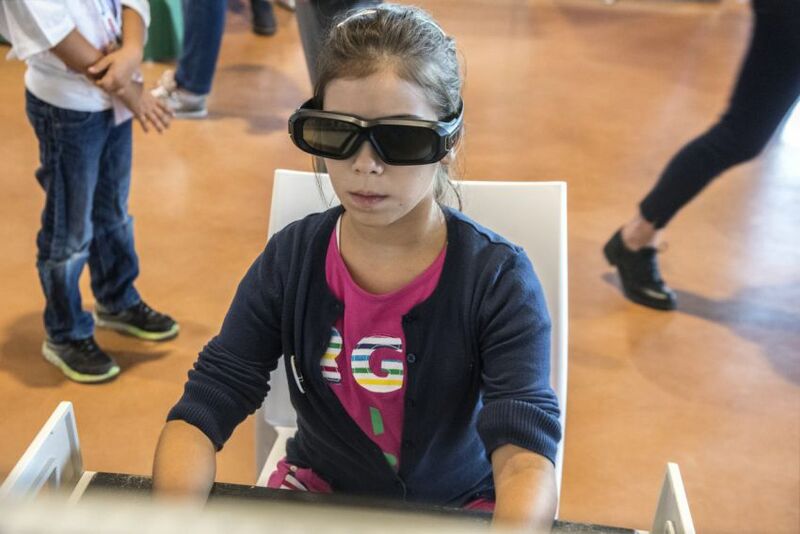 Indeed, the region boasts a research system in robotics, which has been active since the early ‘80s and characterized by an interdisciplinary approach, whose value is nowadays recognized internationally. 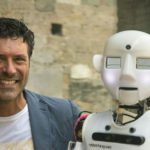 Given the great success of the congress “La Robotica Pisana: realtà, opportunità, prospettive. 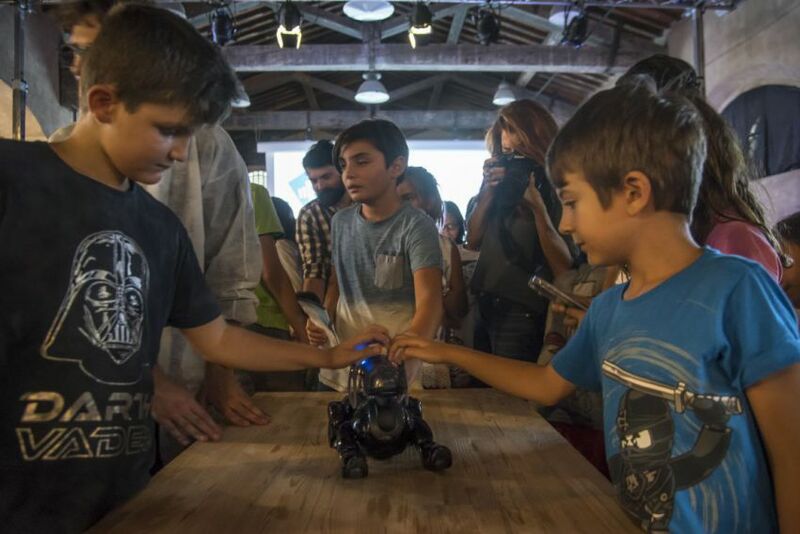 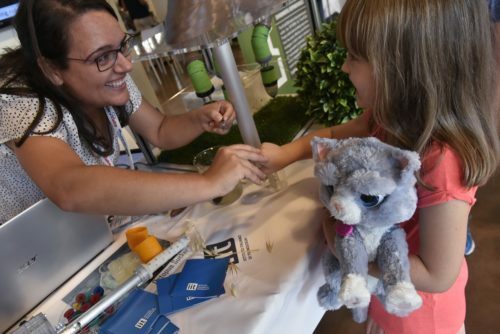 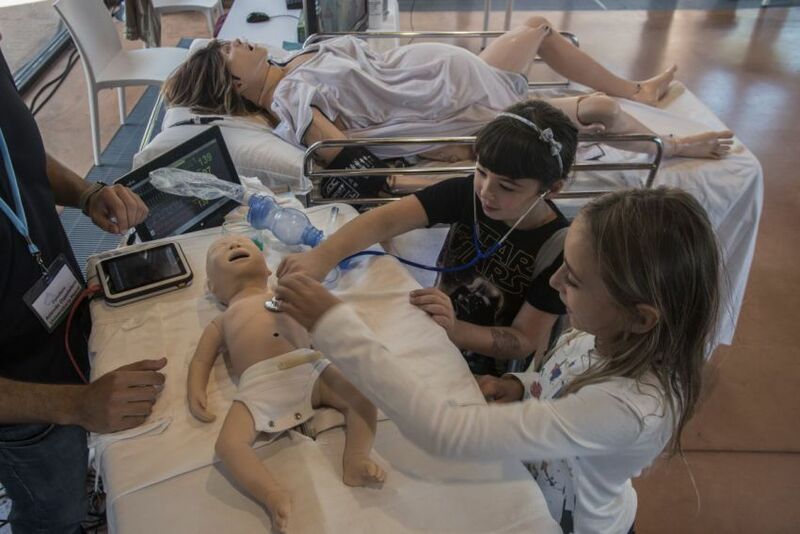 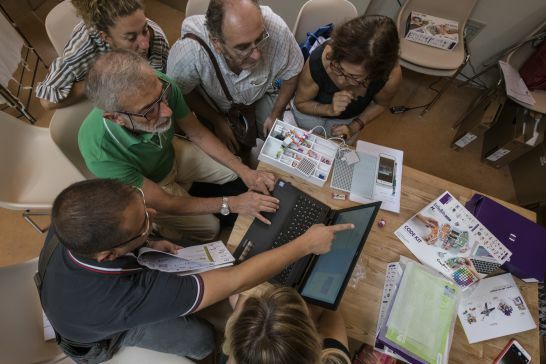 Ricerca, Formazione, Applicazioni, Industria”, which took place from April 29-30, 2016, it was decided to organize in Pisa the International Robotics Festival. 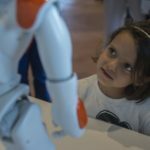 Indeed, Pisa has acquired the role of international leader in the field of robotics research and applications so much so that it can justify being called the city of technologies.